Welcome to Lons_Designs! Where I believe that “Interior Design is Art!”™ Sit back and enjoy each post. Read interviews we will share with many of the designers we feature here. If you’re looking for a specific “Room Design“, click the drop down menu under the section entitled such and peruse the categories listed there. You’ll find inspiration and information on AWESOME interior designs, designers and events. Submit your designs via email to: lons.designs@gmail.com and we’ll post them here with attribution to you and your website. We LOVE “Before and After” pictures. Please make sure you follow us on Pinterest, YouTube and Twitter! We’ll be posting an explosion of beautiful interior design art there! 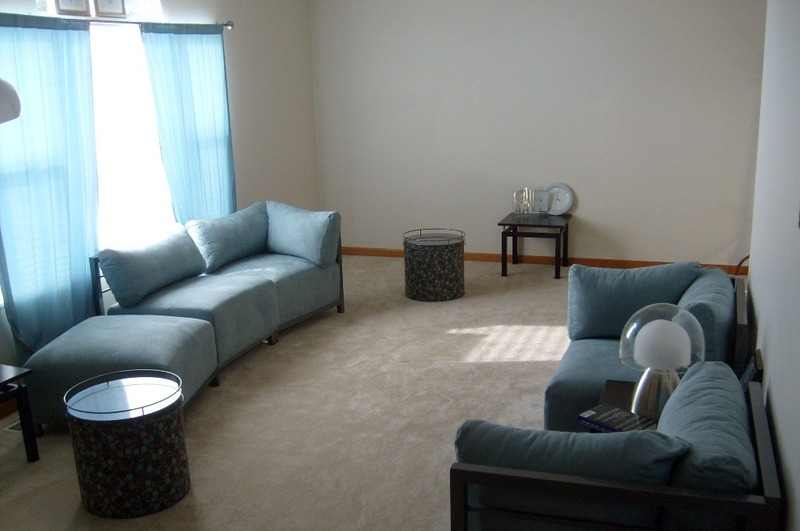 I like this Blue Living Room! It is really modern..Did you design this room yourself? Thanks so much for stopping by.. Yes I did design the “Blue Living Room” :0) Whenever you see a design on the site the starts with “Lons_Designs” you’ll know I designed it myself. I wish I had a picture of the room before the wall art and other decor was taken out of the room, but we were moving and I wanted to at least get a pic of the bones of my design for the space. I’m so glad you liked it! Please stop by anytime and tell your friends about us. All the best!